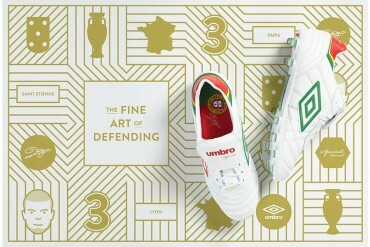 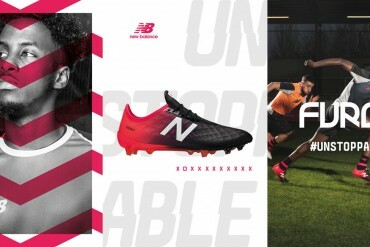 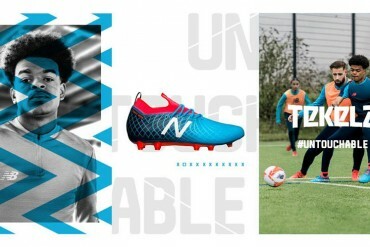 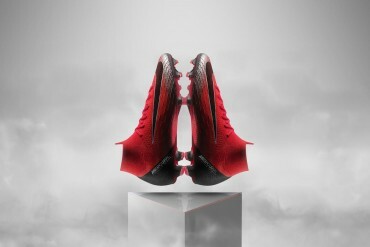 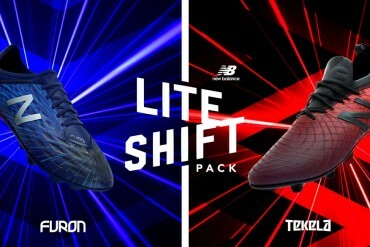 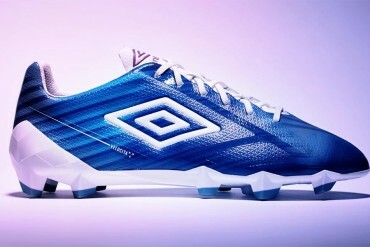 Based in Cheadle, Umbro football boots have always strived to be modern twists on old classics – without ever having their ability to innovate called in to question. 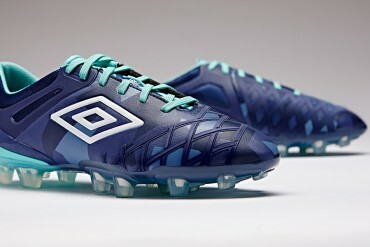 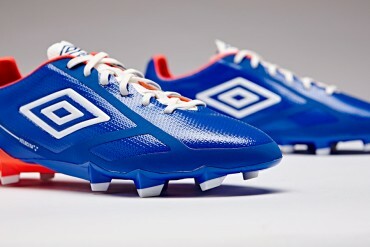 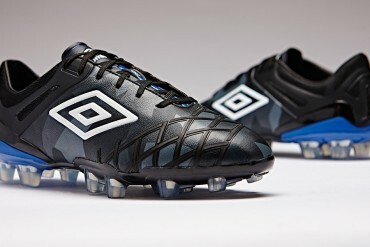 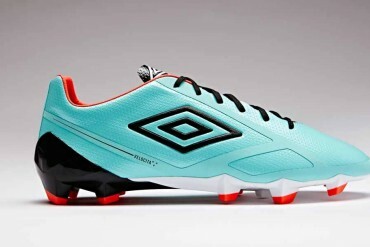 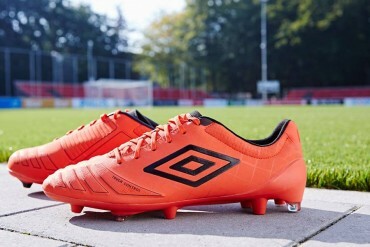 At the heart of the Umbro range is the Speciali. 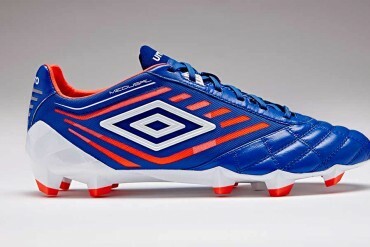 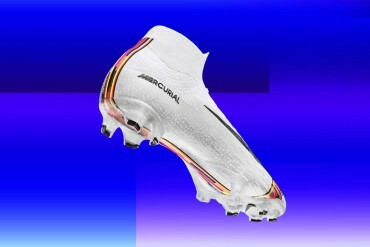 After being re-hauled in 2008, the Speciali returned to it’s roots as a classically-styled leather football boot that appealed to the purist. 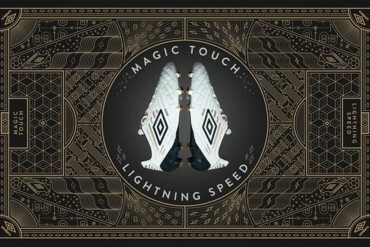 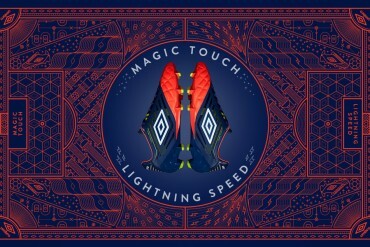 Since them, Umbro have expanded into the popular speed and control ranges with the fantastic Geometra and oft-outrageous GT Pro. 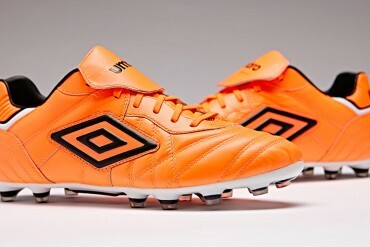 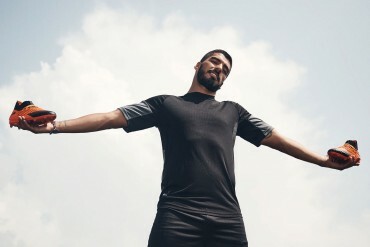 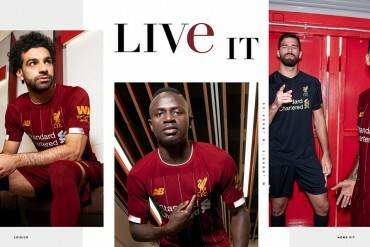 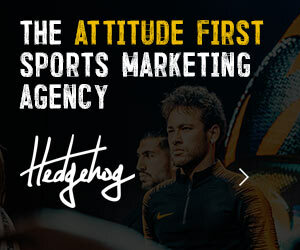 With a number of old heads still wearing Umbro, the Double-Diamond have since expanded their roster of players, focusing on exciting young English talent like Andy Carroll, Joe Hart and Kyle Walker.